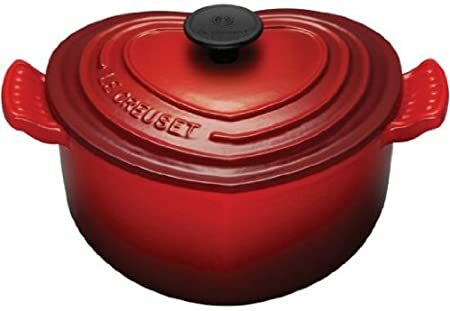 In honor of Valentine's Day, here's a round-up of kitchen accessories featuring a heart design. Instead of sharing recipes, I want to respond to a reader's special request for "ways to incorporate a heart theme into kitchen decor and accessories." After doing a little bit of research, here are some ideas that I've come up with -- I hope they help! 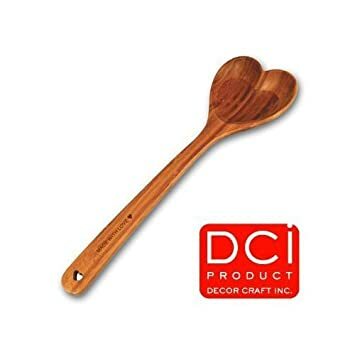 DCI Bamboo Heart-Shaped Spoon -- $13.20. 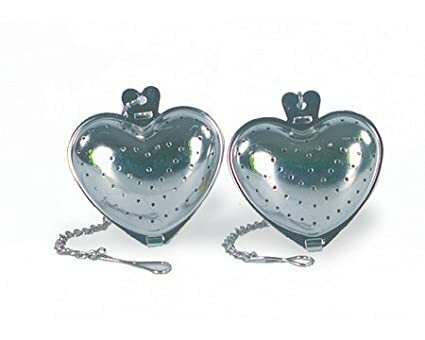 Fox Run 2-Piece Stainless Steel Heart-Shape Tea Infuser -- $4.77. 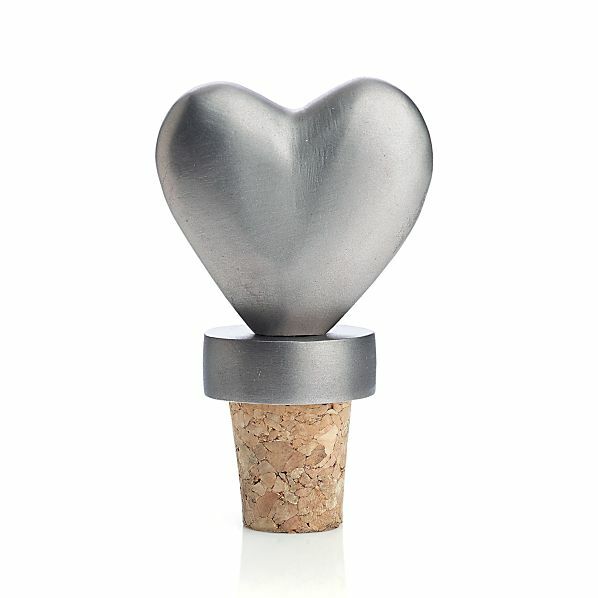 Heart Bottle Stopper -- $4.95. 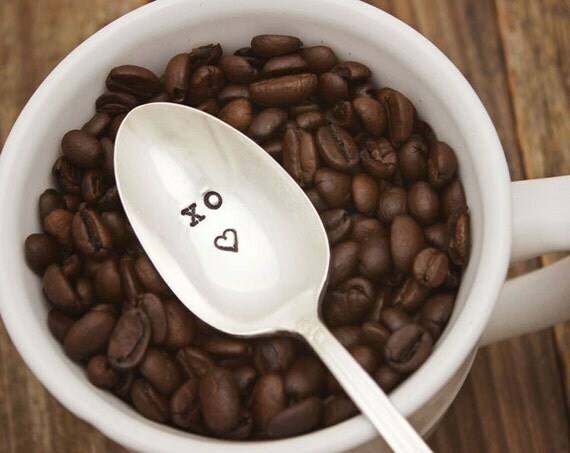 XO Heart Coffee Spoon Stir Stick -- $14 (teaspoon) or $18 (tablespoon). XOXO Plate & Bowls -- originally $19, now $11. Does your kitchen have a heart theme? If so, then leave a comment below telling me where you found your accessories!